One of the original motivations behind our development of Next-generation sequencing in 1999 was RNA FISSEQ. This was applied to cells in 2003 and to subcellular-resolution random-primed cDNAs in 2013. Next? Chromosome and Protein FISSEQ. Use in Rosetta BRAIN Project. Whole embryo serial sections. Lineage bar-codes, connectome. NSF: 2013 ; Factsheet 2014. DARPA: 2 RFAs. Closing date: April 22, 2014. 2003 Fluorescent in situ Sequencing on Polymerase Colonies. Analyt. Biochem. 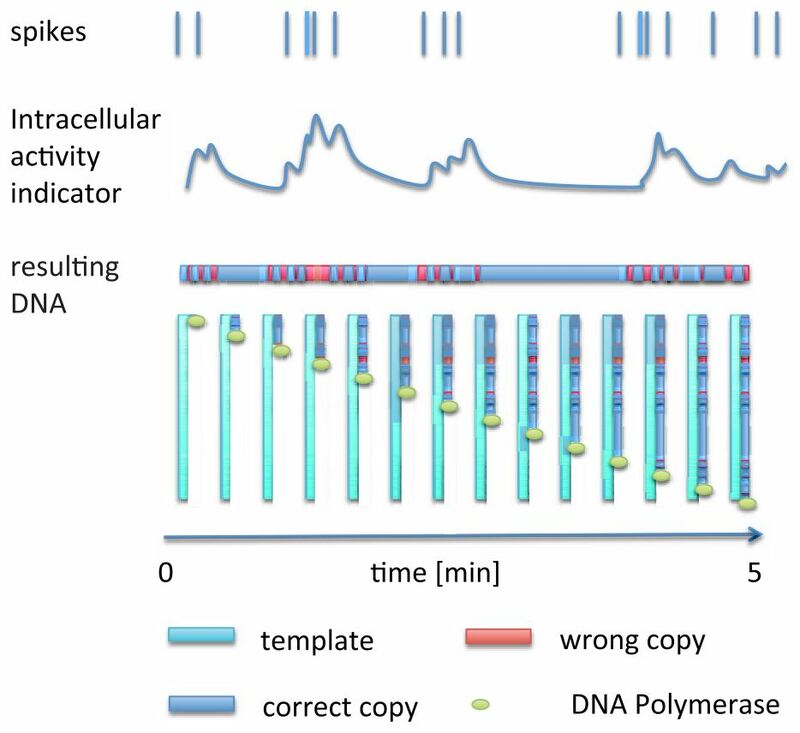 2003 Single Molecule Profiling of Alternative Pre-mRNA Splicing. Science. 1999 In situ localized amplification and contact replication of many individual DNA molecules. Nucleic Acids Research. 2014 The new century of the BRAIN. Scientific American. 2014 Rosetta Brain: Towards Scalable, Annotated Connectomes. arXiv. 2013 Conneconomics: The Economics of Large-Scale Neural Connectomics. bioRxiv. 2013 BRAIN: innovative neurotechnologies for imaging and therapeutics. Dialogues Clin Neurosci. 2013 Physical Principles for Scalable Neural Recording. Frontiers in Neuroscience. 2013 Early transcriptional changes in Neurogenin-induced human stem cell derived neurons. Submitted. 2013 Nanotools for Neuroscience and Brain Activity Mapping. ACS Nano. 2013 The Brain Activity Map. Science. 2012 The Brain Activity Map Project and the Challenge of Functional Connectomics. Neuron. 2012 Systematic identification of edited microRNAs in the human brain. Genome Res. 2008 Identification of molecular markers of bipolar cells in the murine retina. J Comp Neurol. 2004 Identification of many microRNAs that copurify with polyribosomes in mammalian neurons. PNAS. 2000 Microarray analysis of the transcriptional network controlled by the photoreceptor homeobox gene Crx. Current Biology. 1992 The dispersion of neuronal clones across the cerebral cortex. Science.